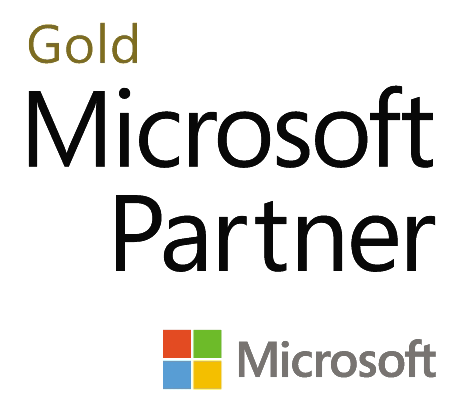 Accelebrate's Microsoft course, Core Solutions of Microsoft Skype for Business 2015 training (20334), teaches IT professionals how to plan, deploy, configure, and administer a Microsoft Skype for Business 2015 solution. Students learn how to deploy a multi-site and highly available Skype for Business infrastructure that supports instant messaging, conferencing, persistent chat, archiving, and monitoring. This class is preparation for Exam 70-334. All Microsoft course 20334A students receive Microsoft official courseware.